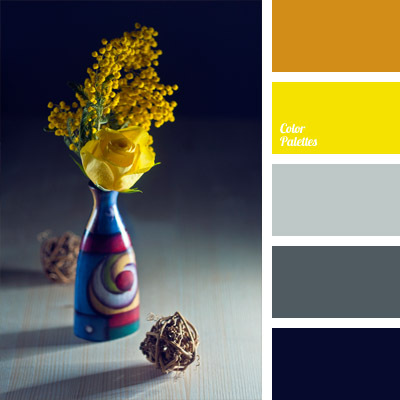 A bright palette with strikingly “distracting” intense yellow splendidly accentuated by gray and blue. 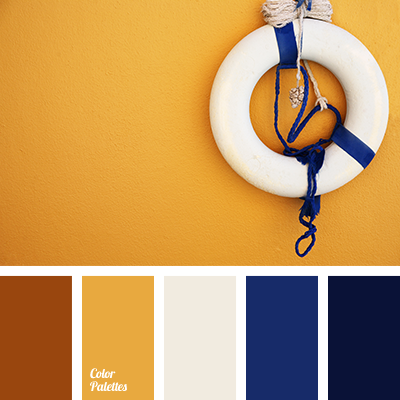 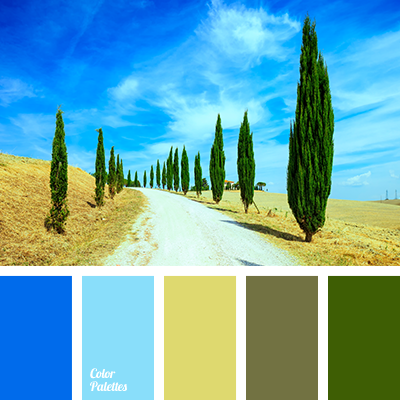 These colors will be appropriate in summer manicures of beautiful ladies and beach clothes. 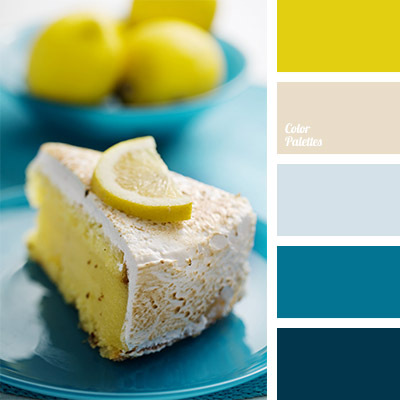 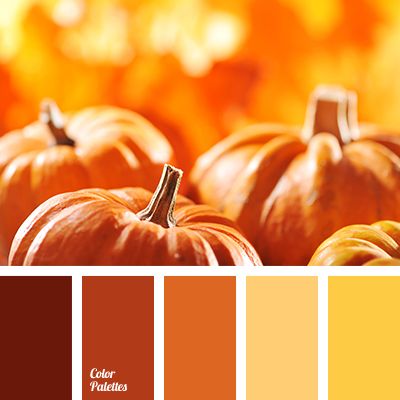 Those who like bright color combinations in the interior can use this range for kitchens.